Ever thought of having a sip of martini with splendid view of KL skyline? Here are the best lounges to spend a great time while sipping sweet cocktails or savor delightful champagnes. 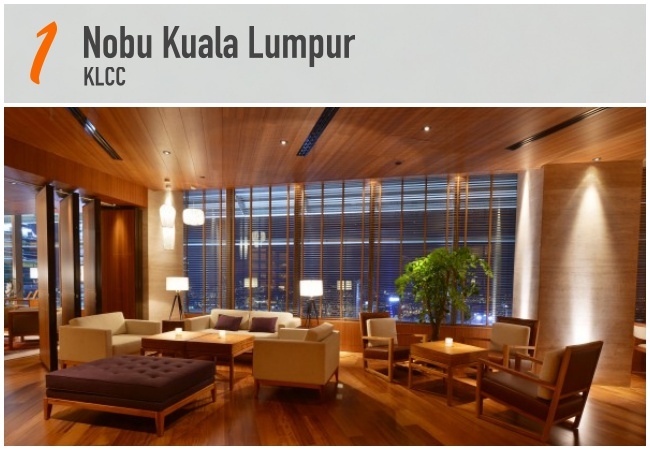 Housed on the 56th floor of Menara 3 Petronas, Nobu Kuala Lumpur is a wildly successful brainchild of Chef Nobu amongst the 32 restaurants in 28 different cities around the world. Here at Nobu Kuala Lumpur, diners may find themselves pleasantly chilling the night away at either Nobu Bar or Cigar Lounge after a graceful meal at the dining room. Nobu Club Lounge is the quintessential venue to celebrate special milestones and host impressive occasions. The sophisticated interiors and surrounding in-built plasma screens makes the Club Lounge an ideal location for relaxing with either friends or family, with picturesque views of the Twin Towers and cityscape. The adjoining Cigar Lounge is also a timeless haven for debonair gentlemen, offering a selection of the world’s best cigars. Indulge in their Fruit Sake infusions and other house pourings at RM25 nett during their Happy Hour promotion, every Friday and Saturday, 6pm till closing. 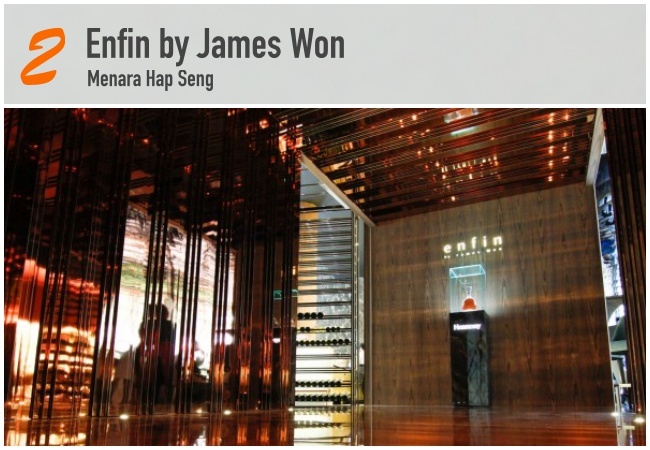 The new rising star Enfin by James Won is the latest addition to KL’s fine dining scene. Enfin’s bar, a splendidly stunning white marble counter accentuated with atmospheric designer lighting, creating an old-world yet modern ambience that is relaxing. They have a whole array of craft cocktails, rare single malt whiskies, fine wines and a stellar list of Cognacs and Champagnes. Diners will be served by Enfin’s award-winning Sommelier team. For those who enjoy cigar, you could unwind yourself at the beautifully appointed al fresco raised wood deck seating in their expansive garden lined with groomed mature trees. This french restaurant also houses the only Krug Chef's Table in Asia. 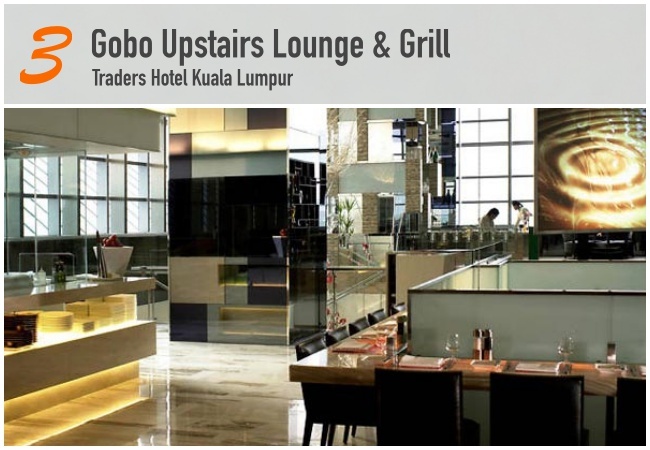 At Gobo Upstairs Lounge & Grill, whilst sipping your favourite martini, whether stirred or shaken, the view of the iconic Petronas Twin Towers and the illumination from the surroundings makes a stunning masterpiece to behold. The Lounge makes an impressive beverage menu with cocktails being the specialty and is conducive for before and after dinner cocktails and digestives. Find your right pairing from their finest selections of wine, whisky, cocktail, that will seduce you to dance with the swirls of colours – be it red, white, golden or rosè. 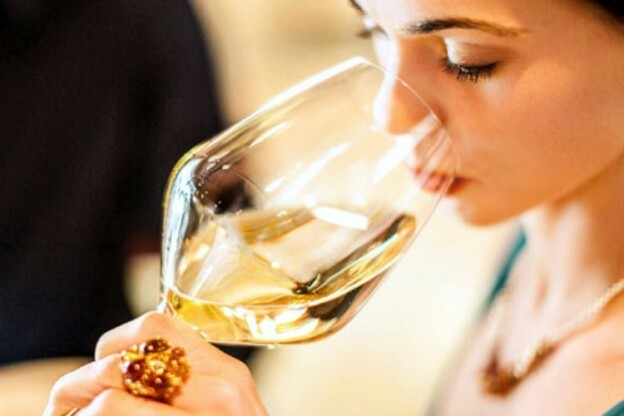 The diverse range of beverage are carefully selected to match the sweet, bubbly or intense character you seek. 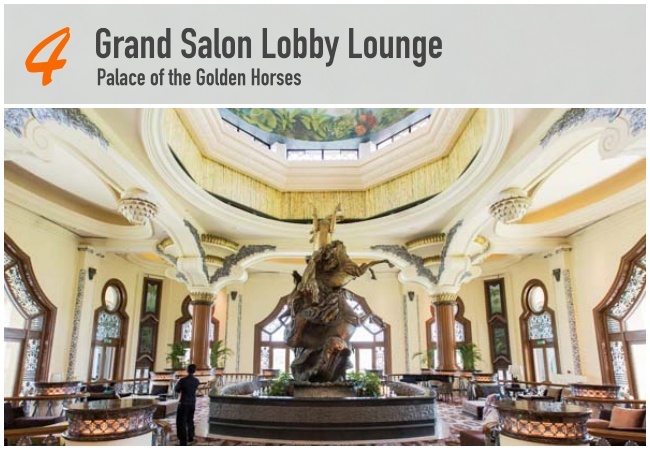 With its majestic architecture, the Grand Salon surprisingly offers a cosy atmosphere where you can enjoy light music while sampling afternoon tea or evening cocktails. Additionally, their energetic live band will keep you entertained all night long, every day except Mondays. No plans for weekends yet? Unwind over the weekend with the delightful ‘Heavenly Hi-Tea’ at only RM65 nett per set at the elegant setting of the lounge. So don’t hesitate, come and have a great time while relaxing! 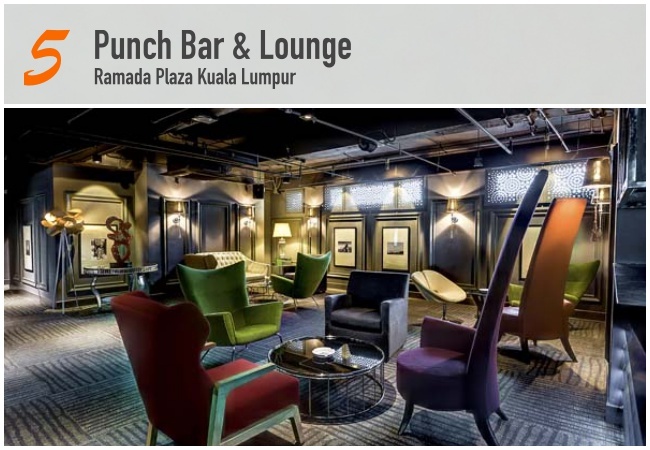 A hidden gem quietly tucked away in KL Sentral area, Punch Bar & Lounge offers a good choice for those who want to relax after work. When it comes to restaurants and bars in Kuala Lumpur, Ramada Plaza KL is the trendy spot to please your palate or just a great night. If it's sophisticated pre-and post-dinner drinks you fancy, Punch Bar & Lounge has the fizz, the sizzle, the bubbles and the buzz. Sit back, relax, and indulge in a diverse range of cocktails or linger for a moment with a lively aperitif.